Central Southern Security Ltd, based in Lymington, Hampshire and Dorchester, Dorset, was founded in 1982 and has grown to become the largest security company in the area offering a wide range of security products and services . We can also take over, upgrade and maintain existing burglar alarms installed by other companies. Our customers include Schools, Housing Associations, Flats, Retail Outlets, Shops, Pubs, Bars, Clubs, Hotels, Holiday Parks, Business Parks, Service Stations, Industrial Premises, Churches, Sports Centres, Local Councils, Rest Homes, & Domestic Premises. We are accredited to NSI NACOSS GOLD for installing Intruder Alarms, CCTV and Access Control systems. With offices in both Lymington and Dorchester, Central Southern Security can assist with the security of your home or business premises within a wide area. Both branches offer a complete range of security products catering for all your security needs. Contact Central Southern Security first for all your security installation needs. You can use our contact form to tell us whether you're interested in Alarm Installation, or you want a Safe, or CCTV fitted. 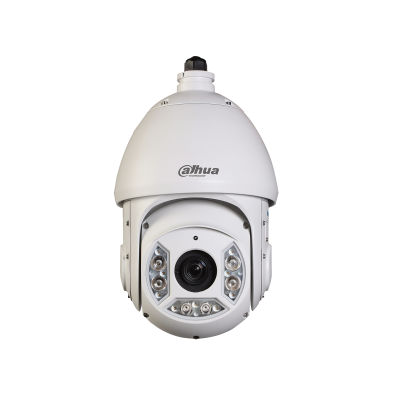 We can install CCTV in your home or business premises or maintain your existing set up. Overt and Covert CCTV systems available for installation. In addition to Intruder Alarm Systems, we also install and maintain a wide variety of security systems and services from cutting a key to installing large integrated security systems comprising of Closed Circuit Television and access control equipment. We also install and maintain Safes and Security Locks. We are a NSI NACOSS GOLD and Quality Accredited Company for Intruder Alarm systems, Closed circuit television and access control. We specialise in both installing and maintaining all types of Intruder Alarms in Hampshire, Dorset and Southern England.